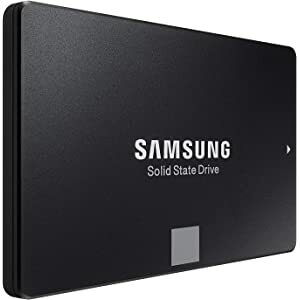 A selection Samsung solid state drives are on sale today at all time low prices. 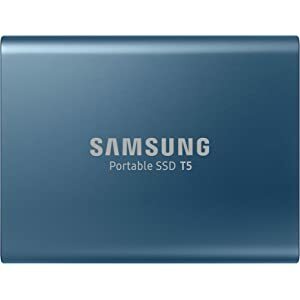 This includes the popular 500GB 860 EVO SSD which is down to just $72.99. 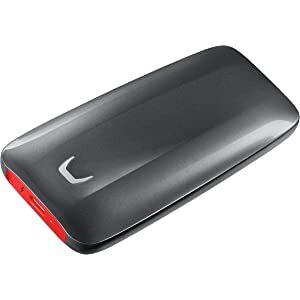 The company's 500GB X5 external Thunderbolt 3 SSD is on sale for $299.99, down from $399.99. Check out the deals below and please follow iClarified on Twitter, Facebook, Google+, or RSS for more!